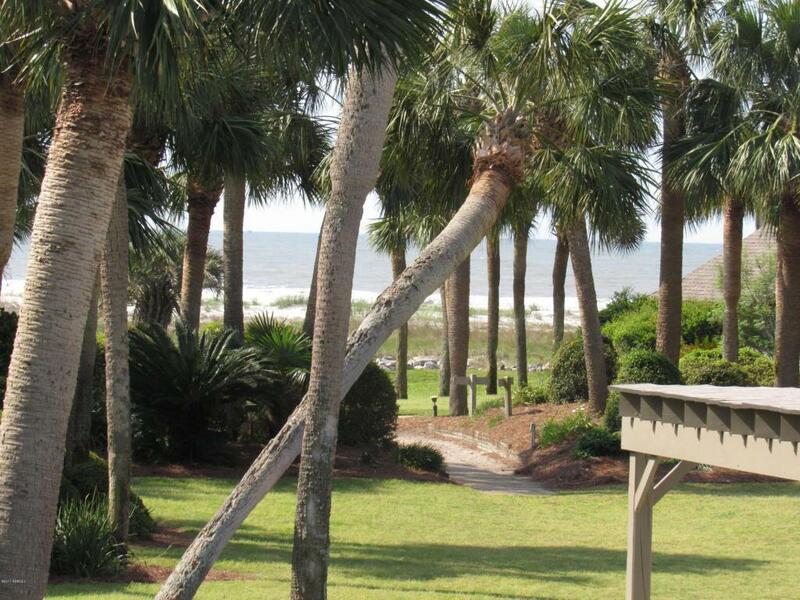 Fripp Island's BEST LOCATION! 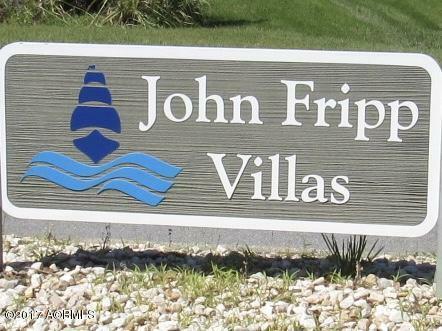 Located poolside at John Fripp Villas private community pool. 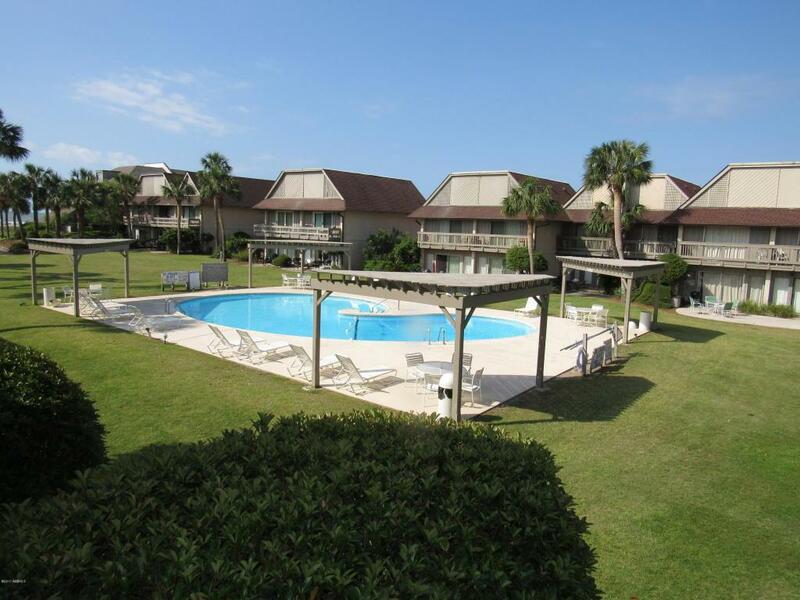 Just steps to the beach and Fripp Club amenities, Beach Club Restaurant, food court, OceanView Sports Bar, Tennis Club, shopping and more. 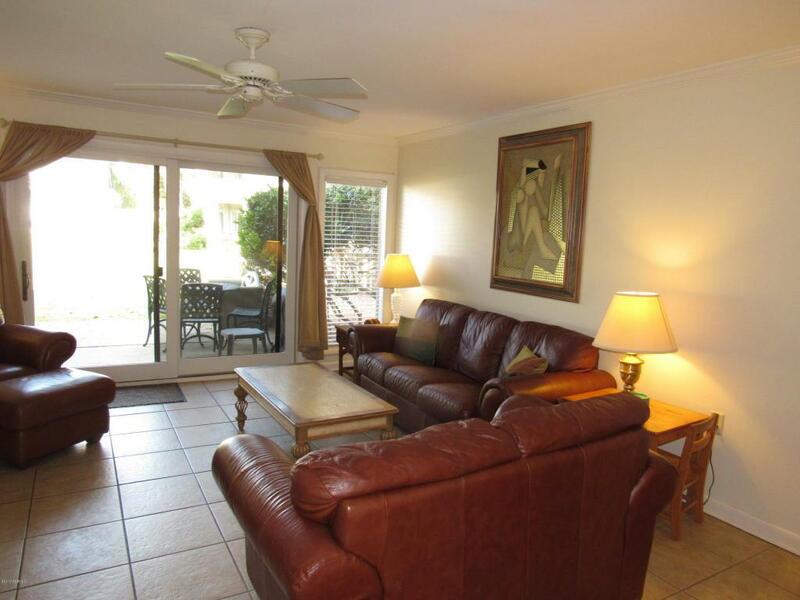 Turn-key unit, fully furnished, excellent rental. Many recent updates include tile flooring, kitchen and bathroom cabinets, solid surface counter tops, HVAC, lighting fixtures, and more.